Interest-free loans offered by Energy Saving Trust and funded by Transport Scotland, are now available for householders and businesses across Scotland who wish to purchase new pedal assisted electric bikes, ecargo bikes and/ or electric adaptive bikes. 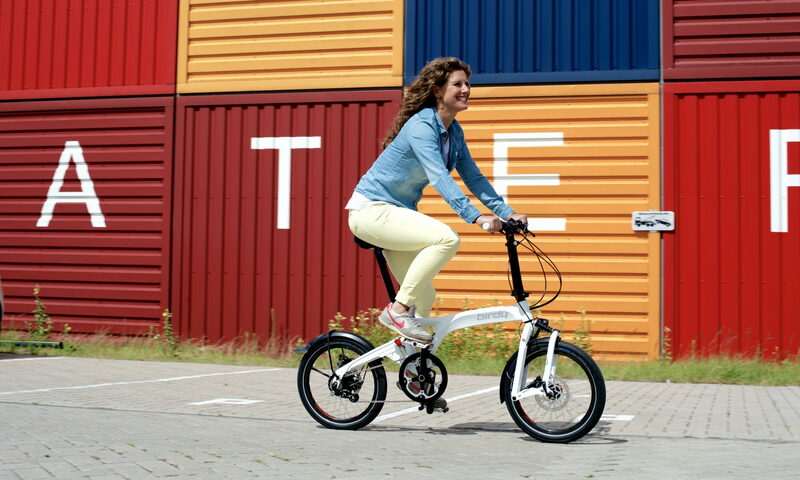 Click here for more information on the eBike Loan and the eBike Business Loan. For full details of all the optional extras, see the R&M website. Note: HS bikes are NOT road-legal in the UK, they’re too fast!